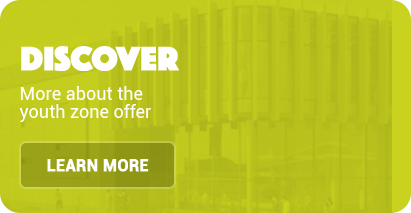 Leading Lancashire motor dealers the Chorley Group have signed up to the tune of £75,000 over three years as the first Founder Patron for our soon-to-be-developed Chorley Youth Zone. 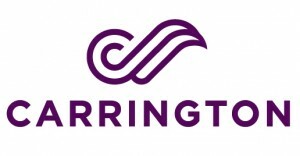 Carrington Workwear Ltd, the largest producer of workwear fabrics in the UK, has pledged its support to Inspire, Chorley Youth Zone. 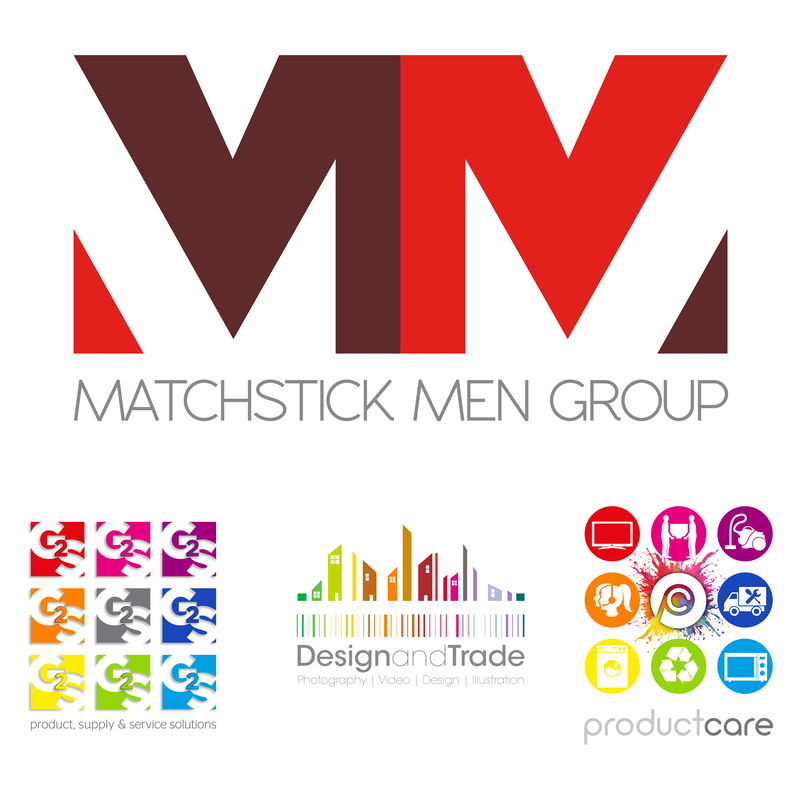 The firm has signed up as a Founder Patron as well as a generous capital donation. 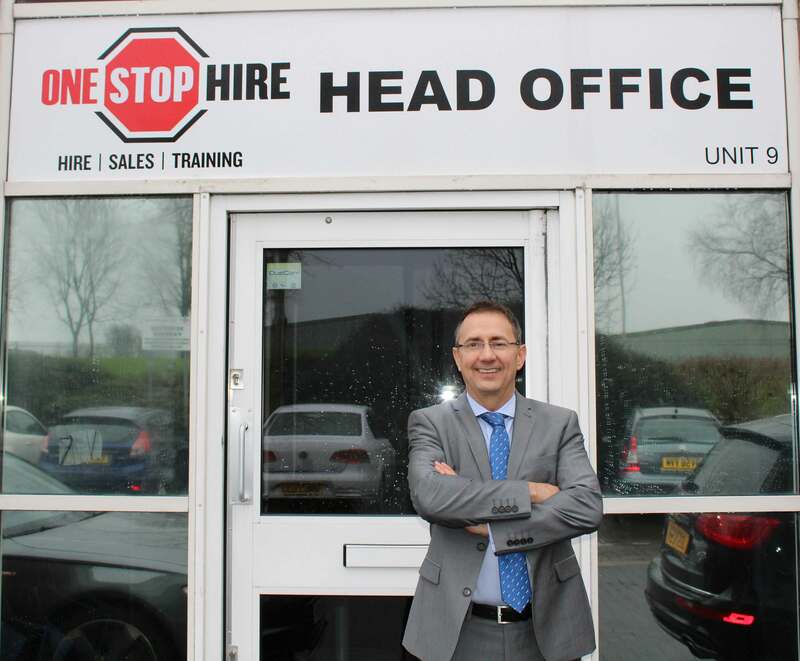 One Stop Hire Ltd, the fastest growing hirer of Power Tools, Access Systems & Small Plant in the North of England, is supporting Chorley Youth Zone. The firm has signed up as a Founder Patron with gift of £75,000 over three years and Managing Director, Steve Hitchen, has also agreed to become a Youth Zone board member. 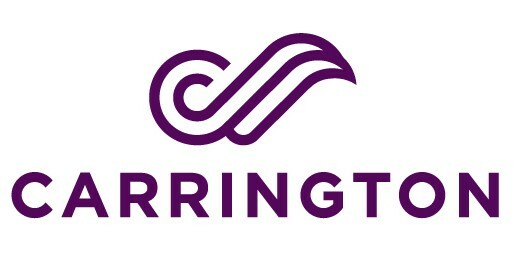 Support for Chorley’s young people is ‘building’ as Progress Housing Group backs Inspire Youth Zone with Founder Patron support. Progress Housing Group which is based in Leyland, Lancashire manages nearly 11,000 homes across the UK and has been delivering housing related services to communities for over 20 years. The housing group’s vision is to have a positive impact on people and communities by providing high quality homes, supporting independence and creating opportunities. As part of this commitment, they are supporting this new initiative in Chorley which will have a positive impact on thousands of young people’s lives. Chorley Community Housing, which manages over 3,000 homes across the Borough, has pledged its support to Chorley Youth Zone by becoming a Founder Patron. 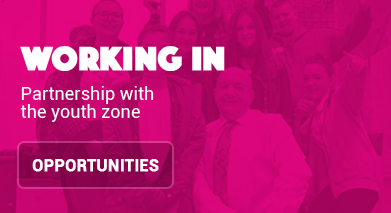 One of the largest property and leisure management, development and regeneration companies in the UK, Places for People, has pledged to put young people first by signing up as the latest Founder Patron for soon-to-open Chorley Youth Zone. 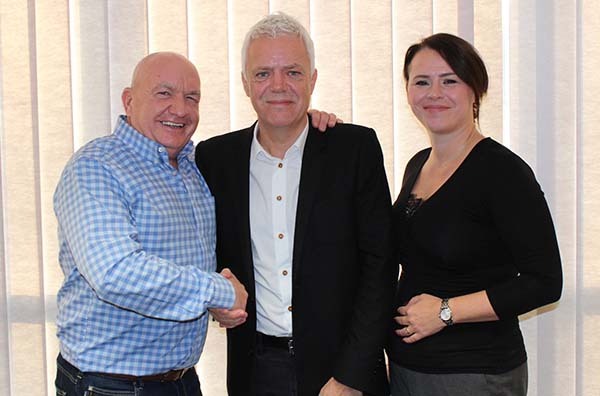 During the season of giving, Neale Graham and his family were delighted to make a generous donation to Chorley Youth Zone, the investment will reach thousands of young people, inspiring them to lead healthier, happier, more aspirational lives. 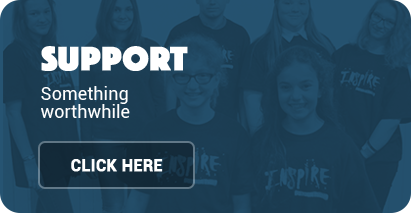 Helping to take Chorley Youth Zone from dream to reality with a generous donation of £25,000 per year for the next three years, Matchstick Men Limited is named the 17th Founder Patron of Chorley’s brand new Youth Zone, Inspire. Award-winning property developer, David Price, was inspired to support young people in the town of Chorley after attending OnSide Youth Zone’s Gala Dinner at Kensington Palace Gardens, in the presence of HRH Prince Harry, the Duke of Sussex. 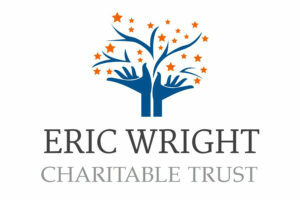 The Eric Wright Charitable trust help Inspire to build a better future for young people in Chorley by pledging £25,000 a year for 3 years.